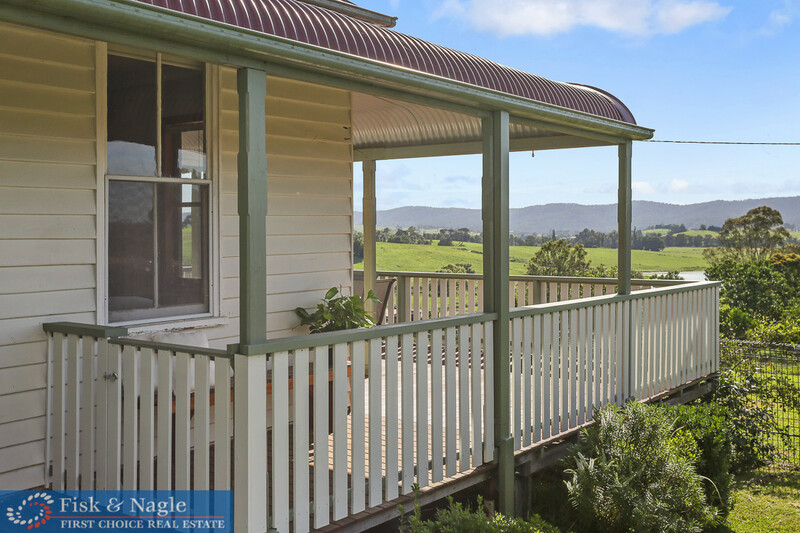 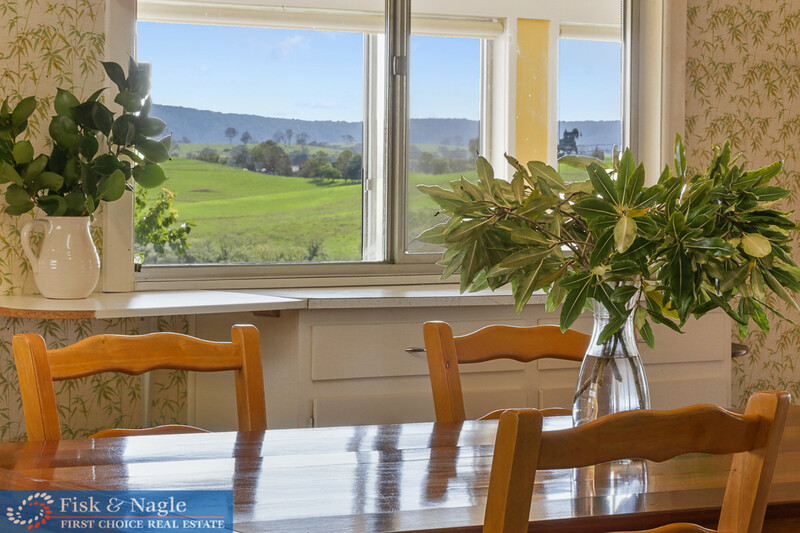 Imagine enjoying your morning coffee on the wide verandah, watching the fog lift on the mountains while the neighbouring cows graze below. 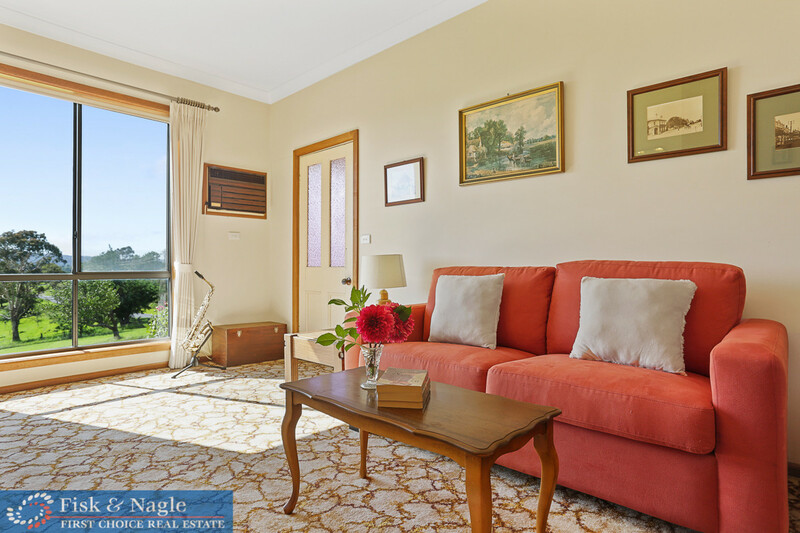 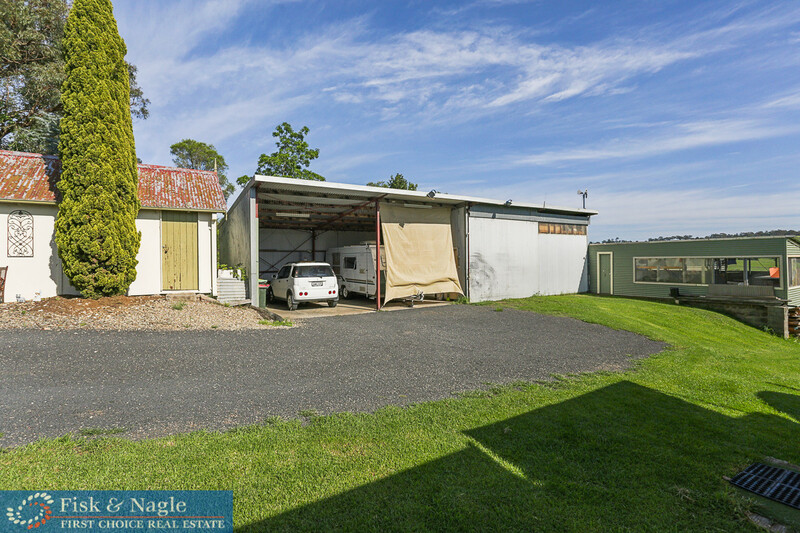 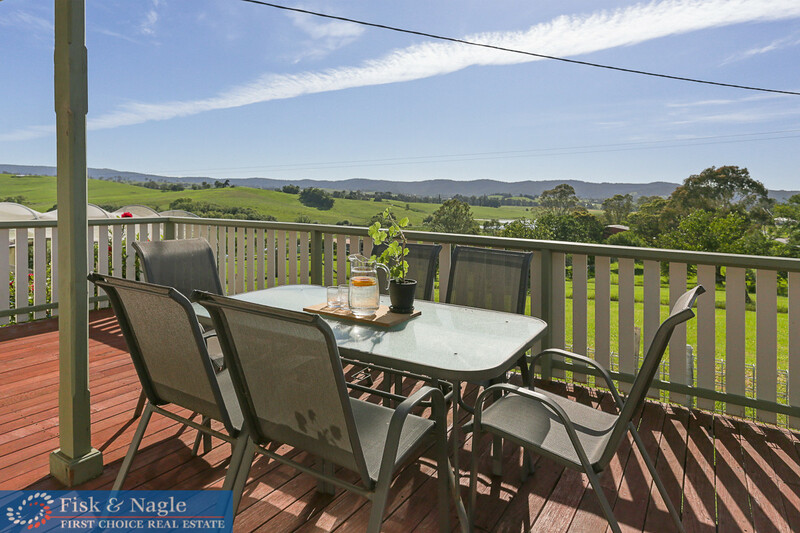 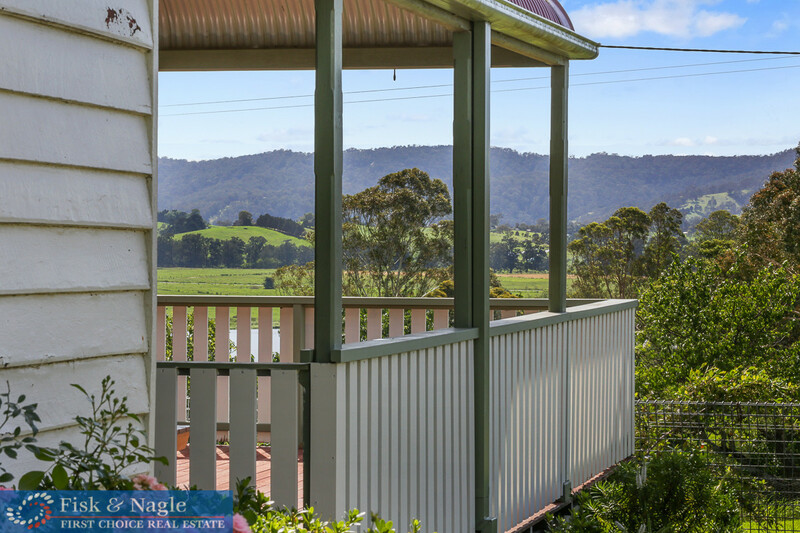 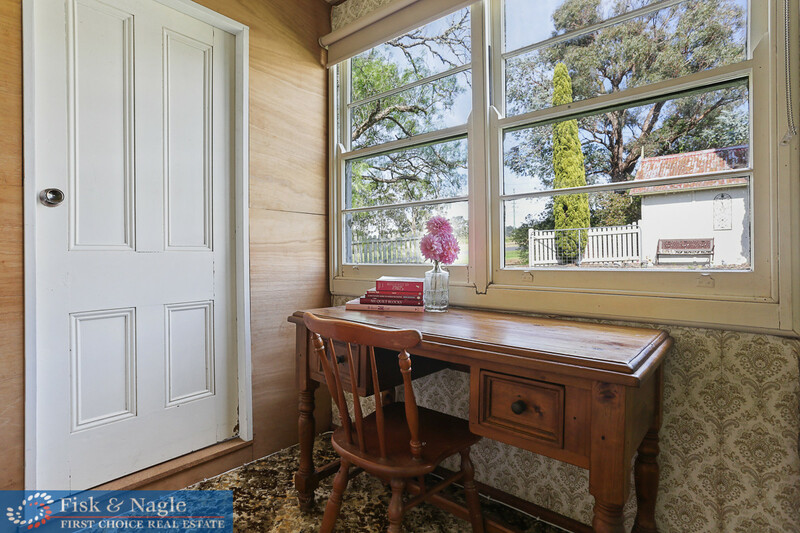 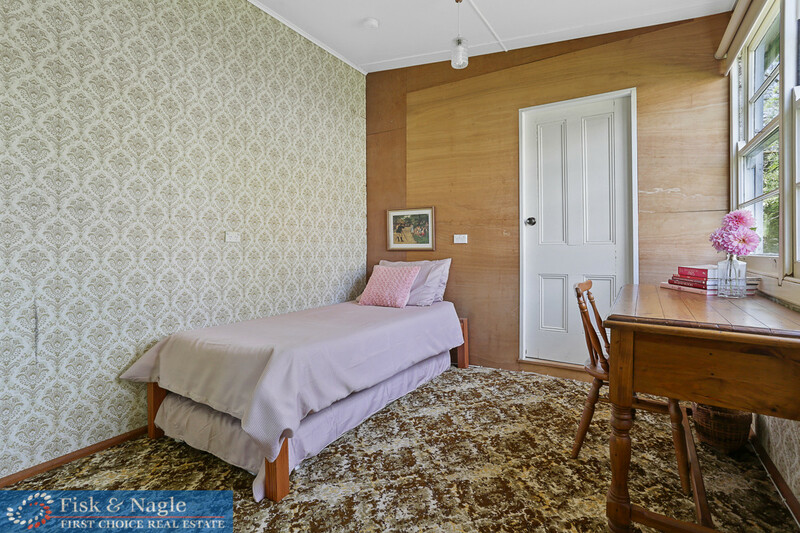 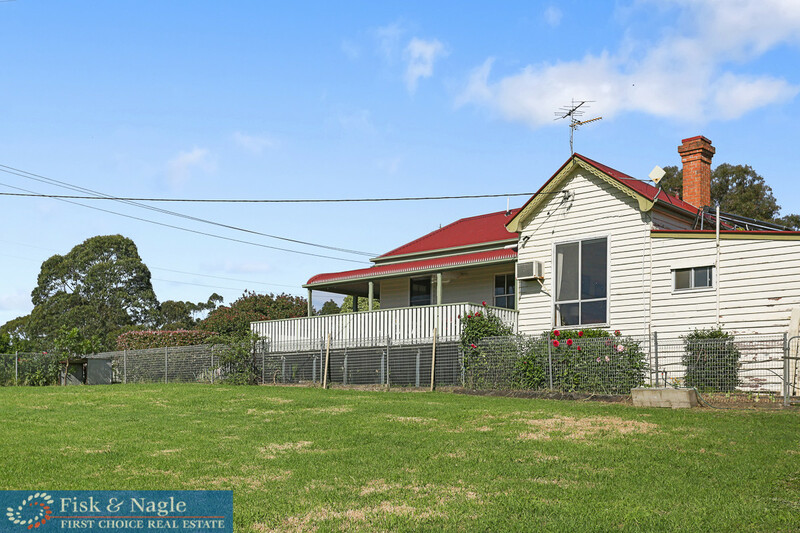 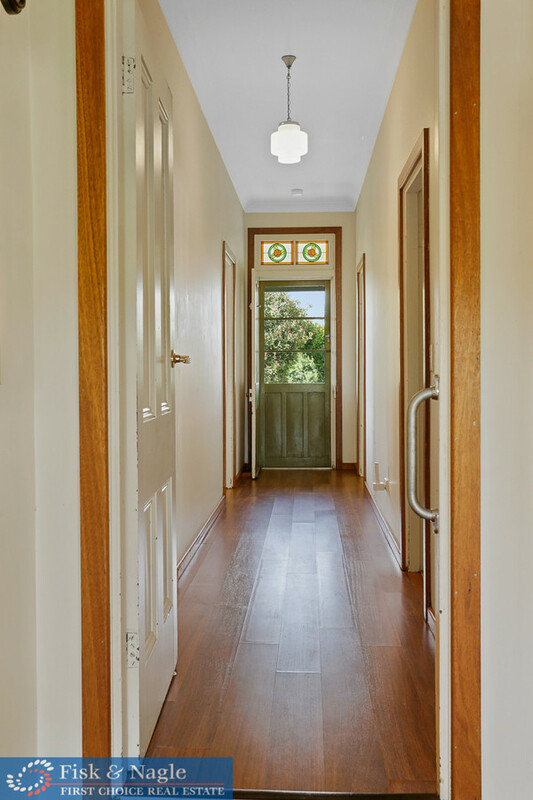 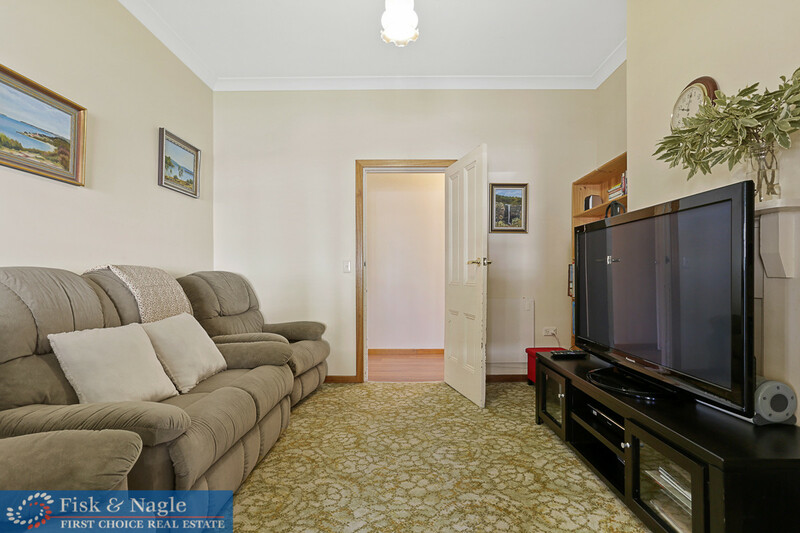 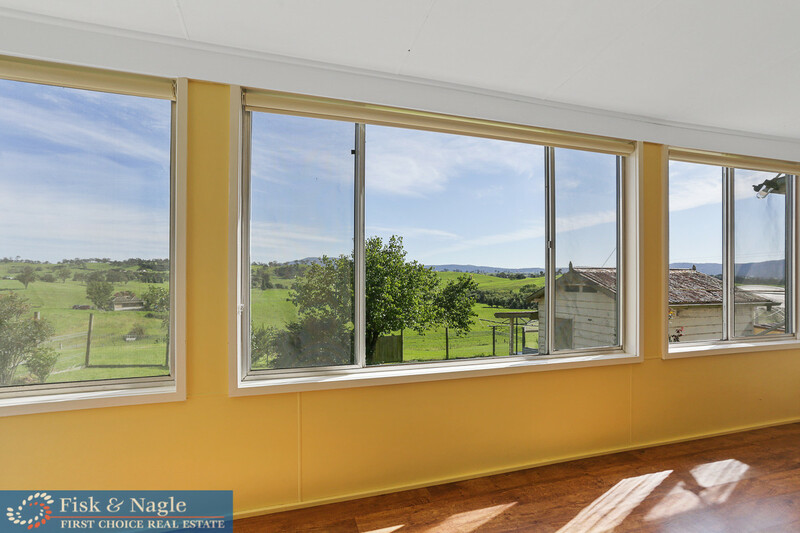 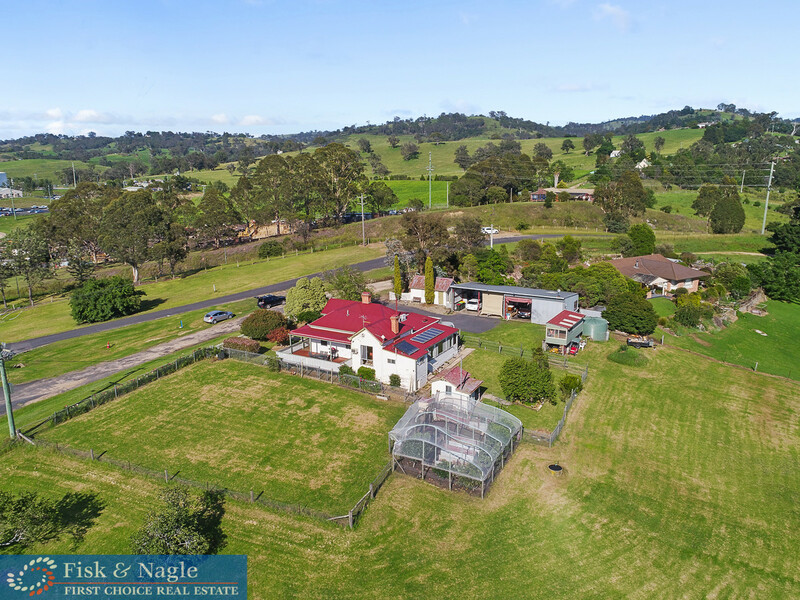 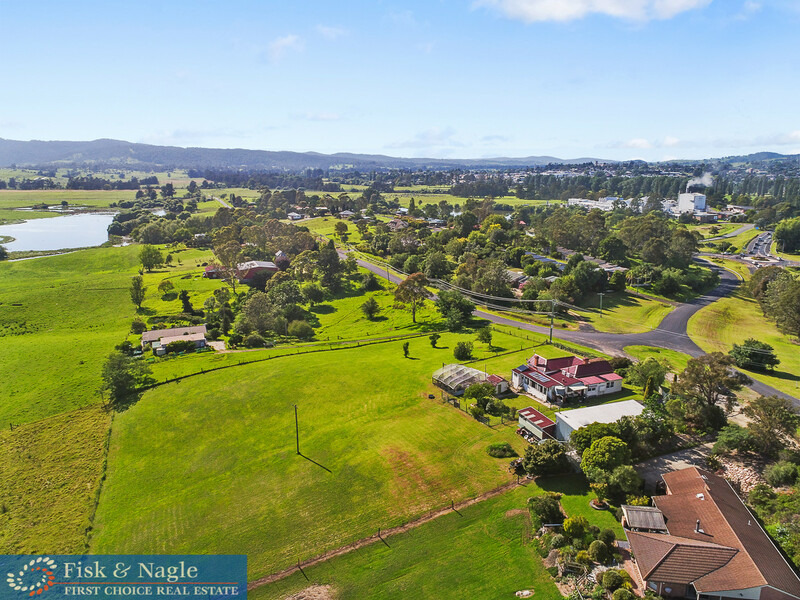 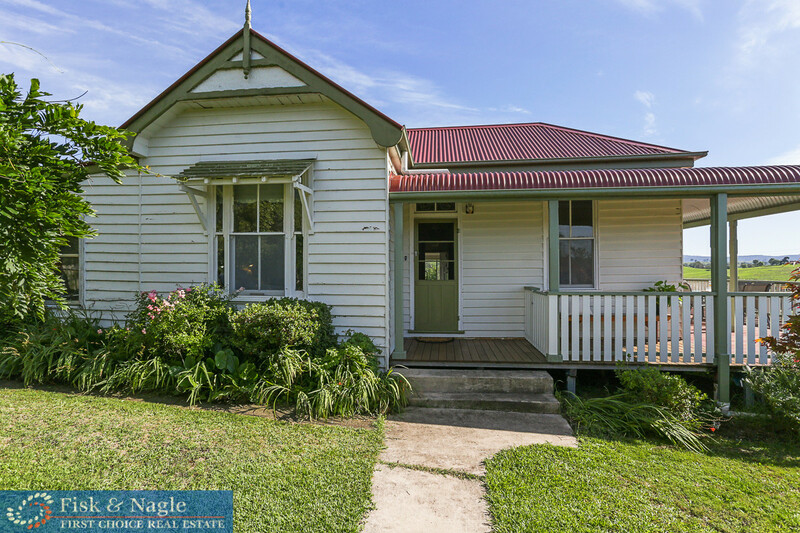 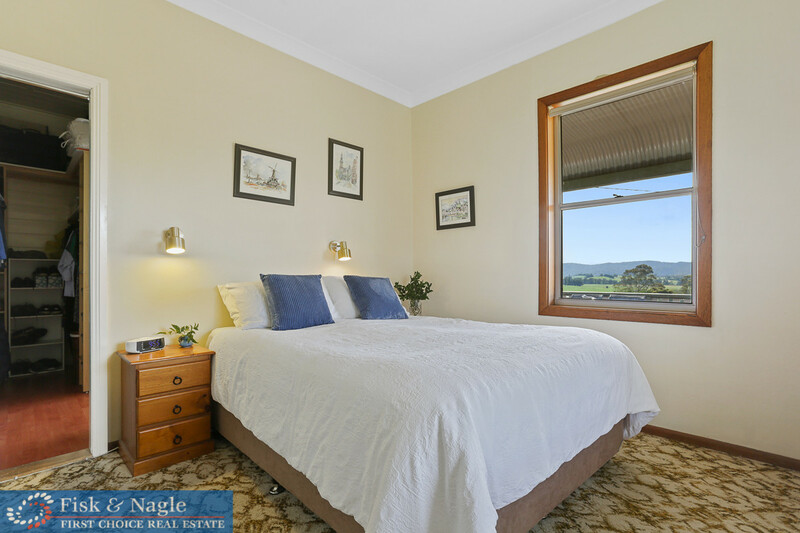 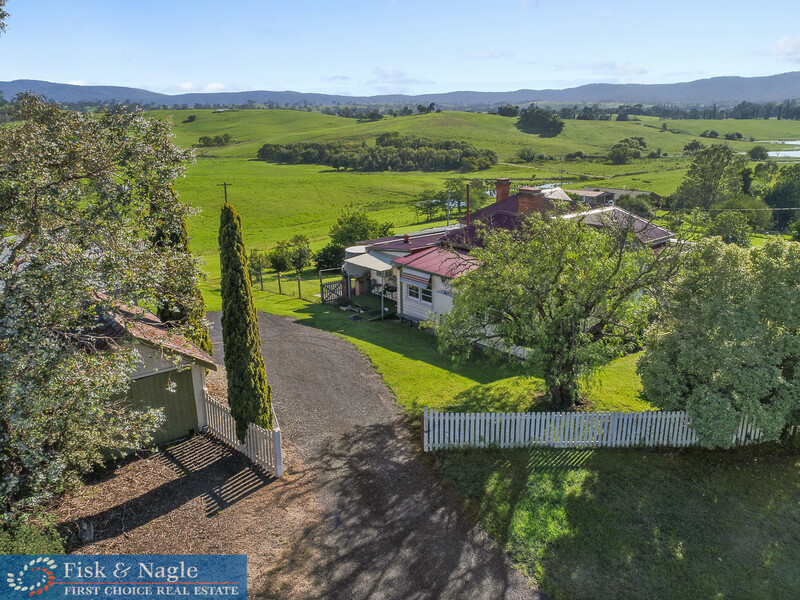 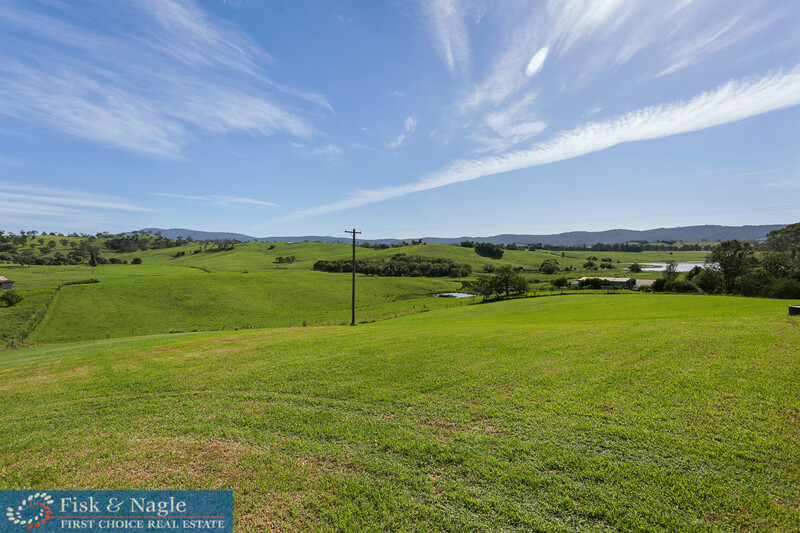 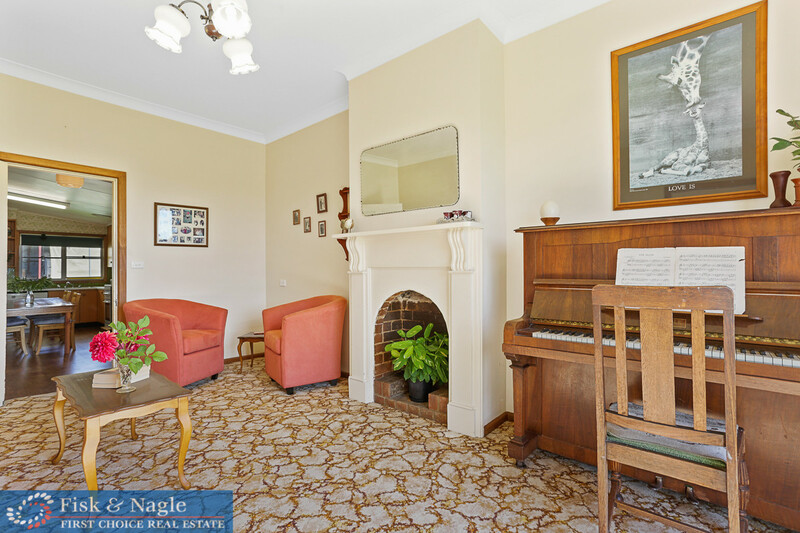 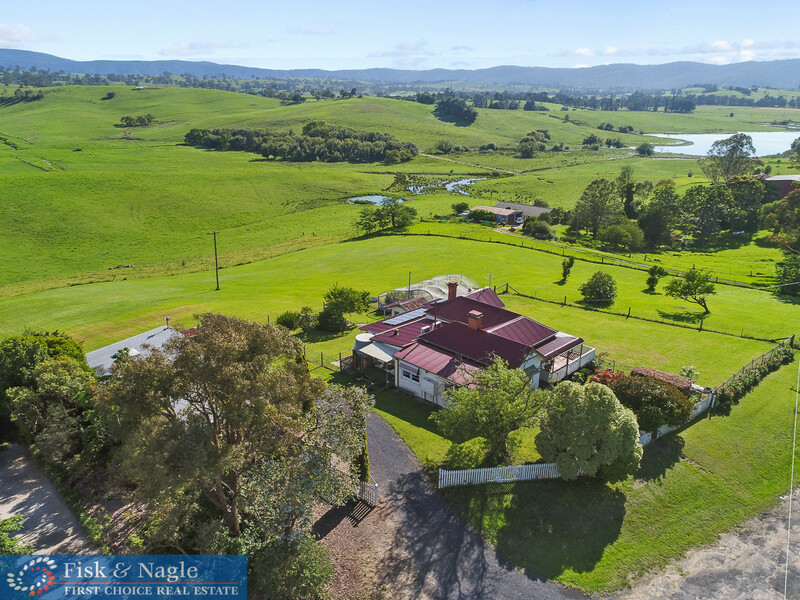 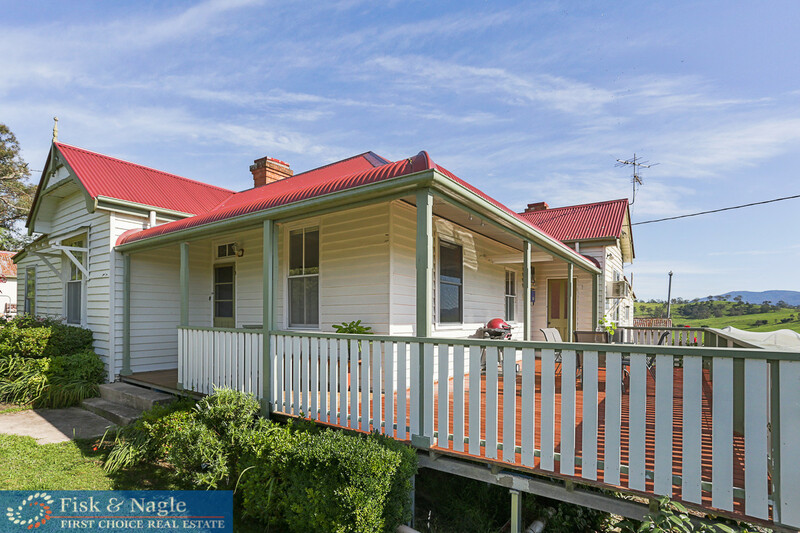 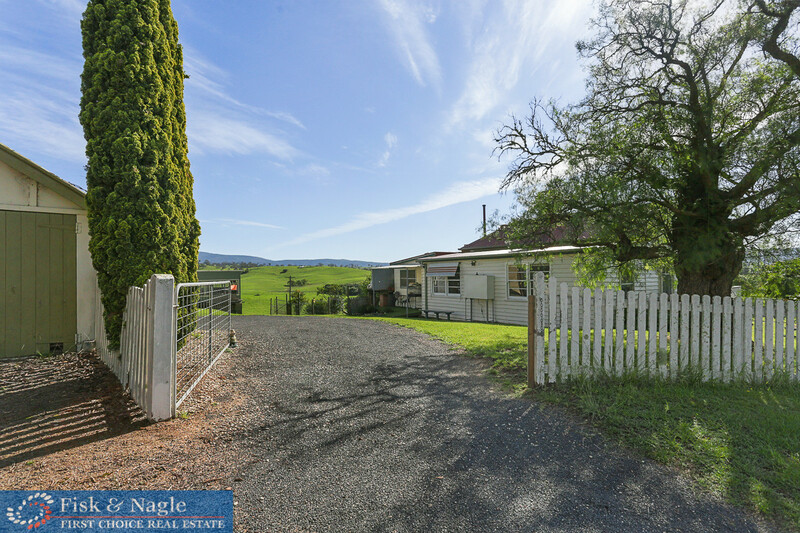 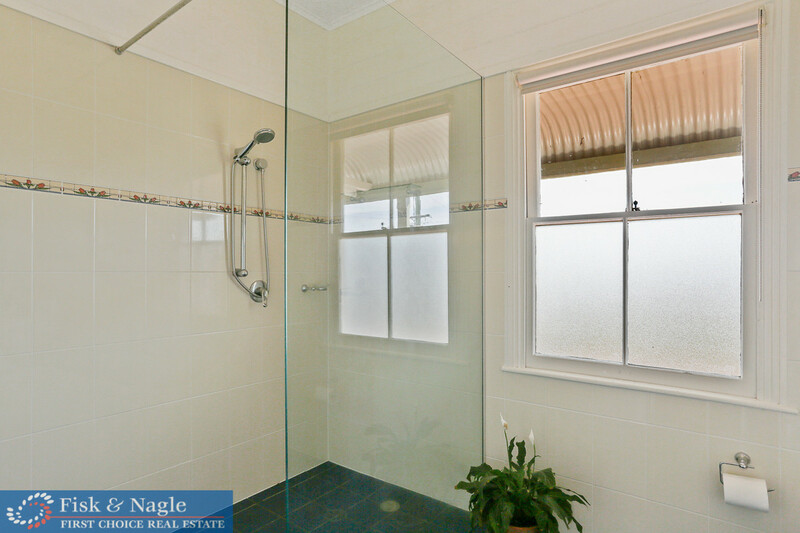 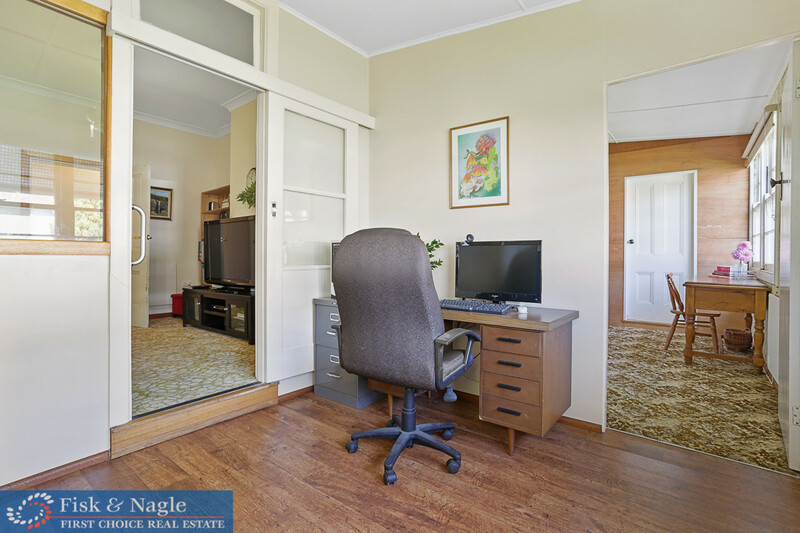 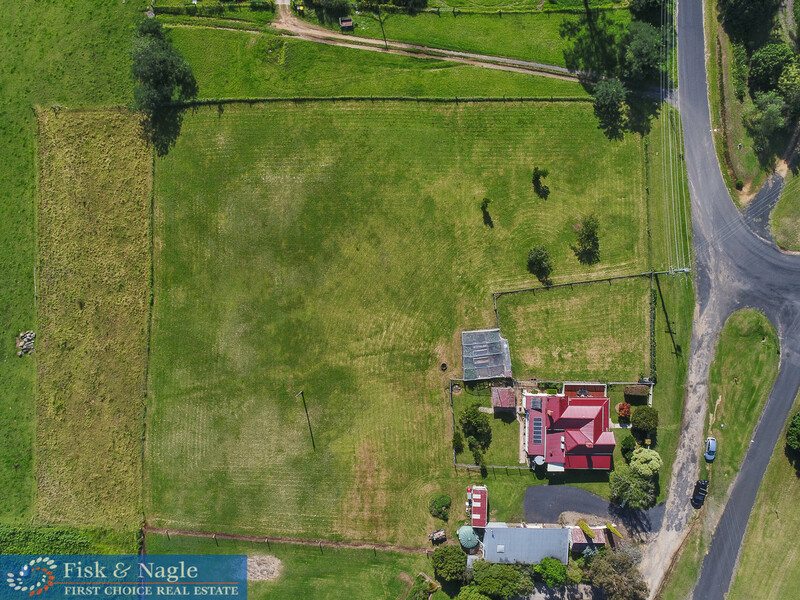 You’ll feel like you’re miles away, while retaining the benefits of only living a few minutes from the Bega CBD! 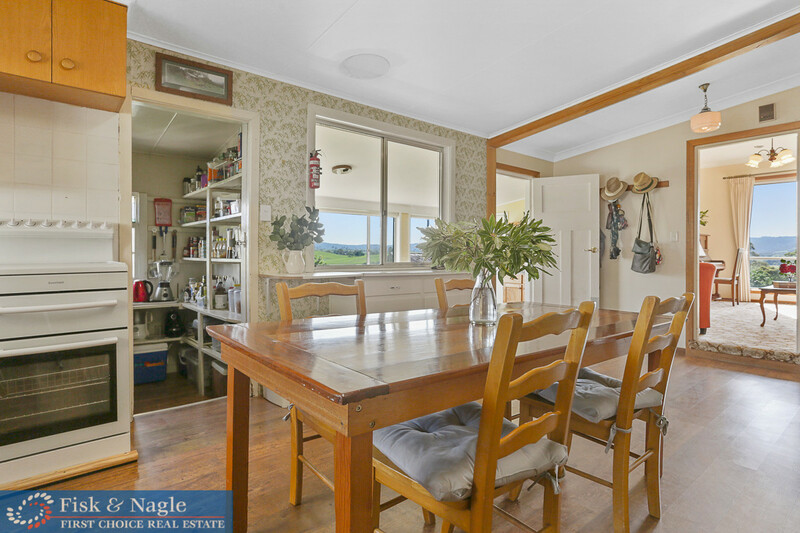 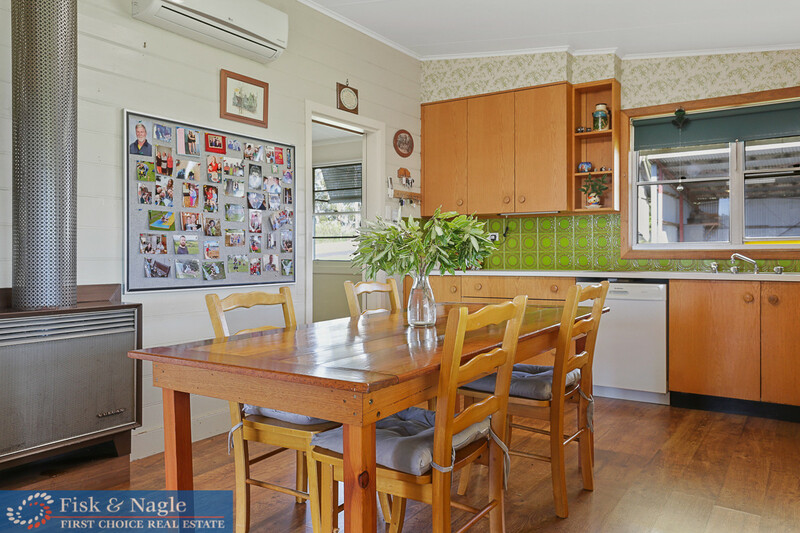 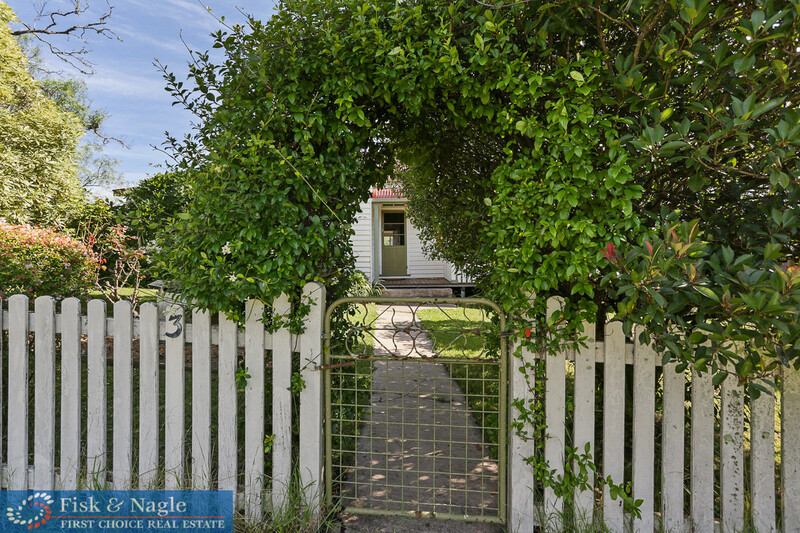 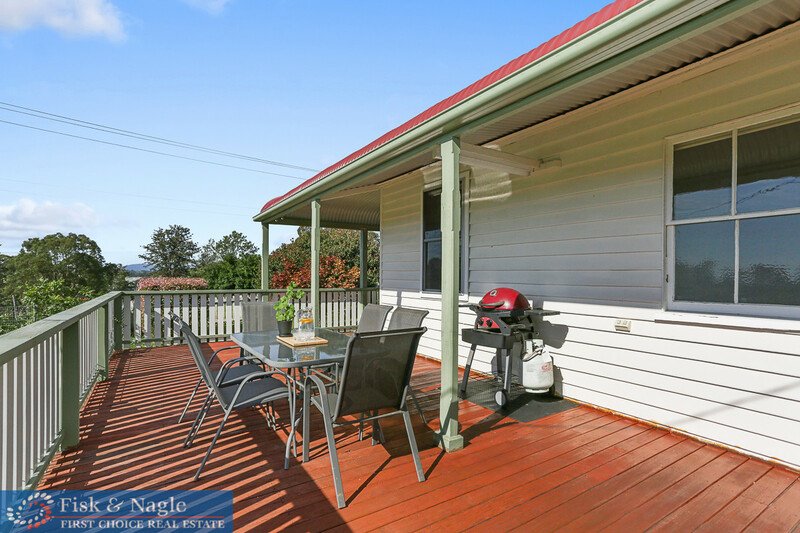 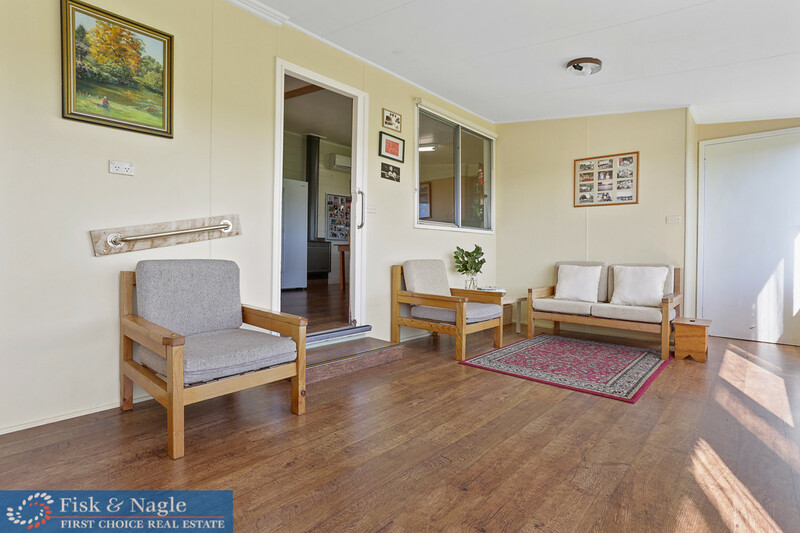 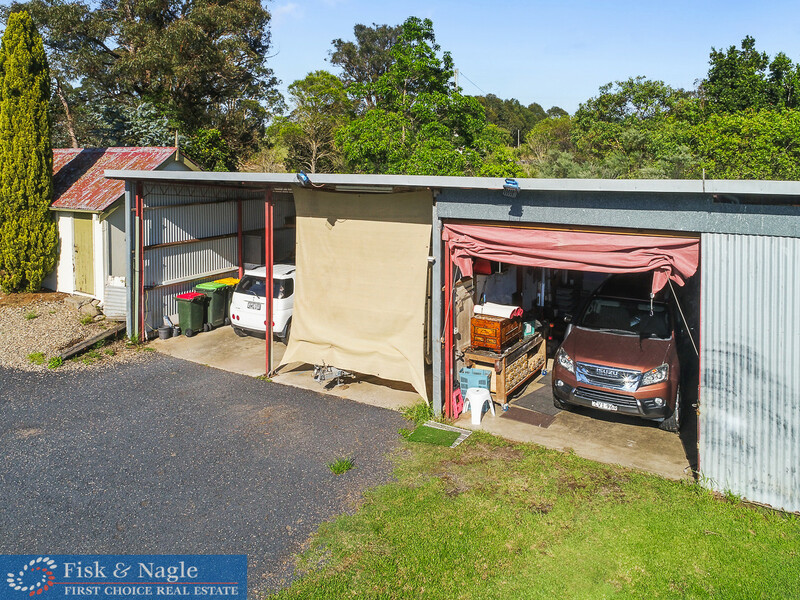 Outside you have immaculately cared for lawns, landscaped gardens, a securely fenced house yard as well as boundary + extensive shedding ranging from garden to large garage + workshops. 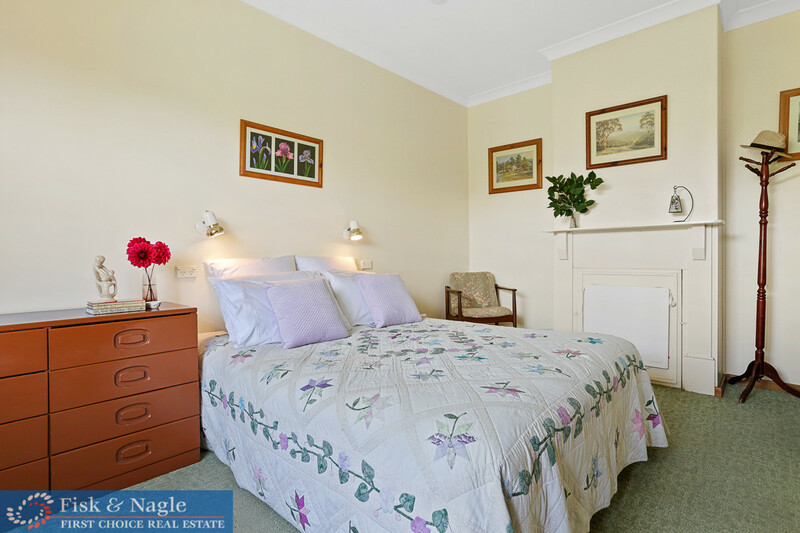 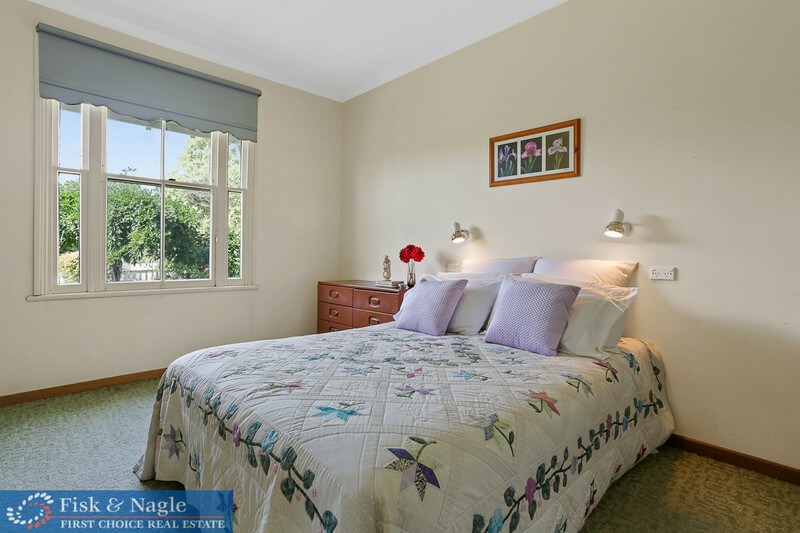 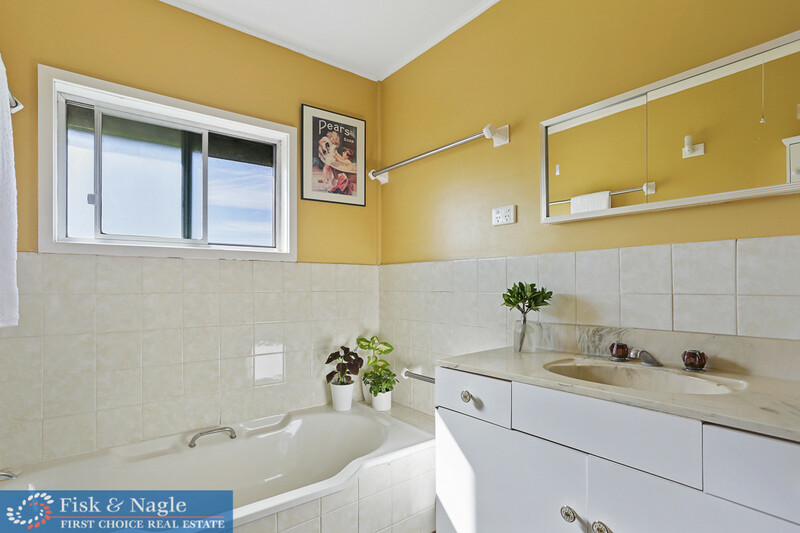 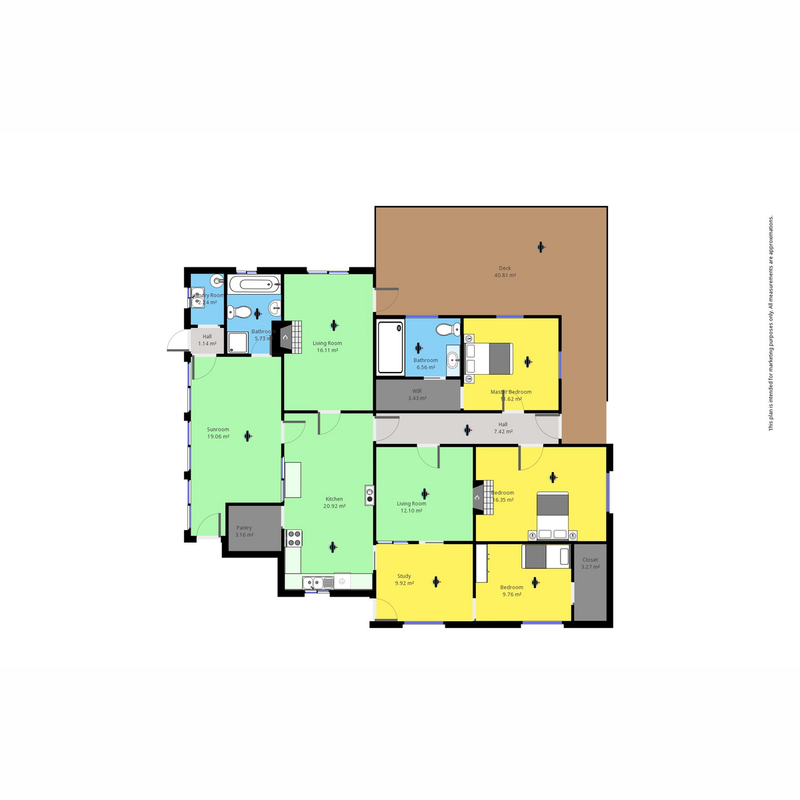 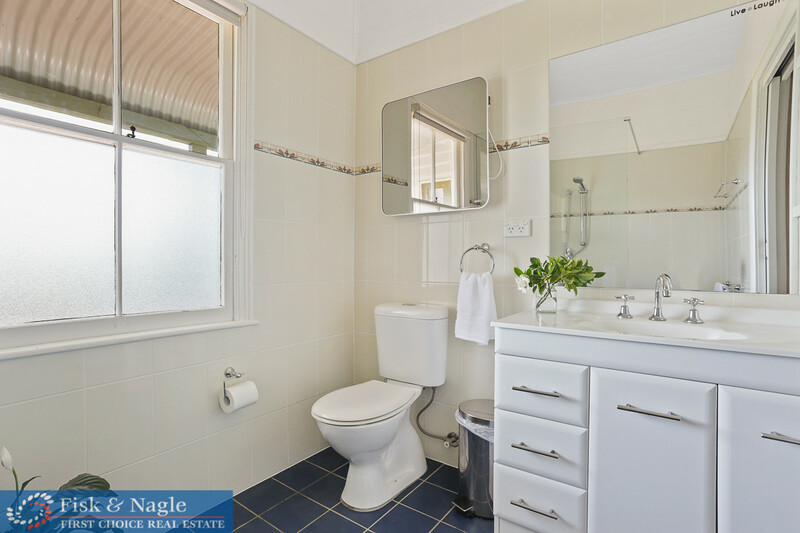 •	3 Bedrooms – Main bedroom with walk in robe + ensuite!